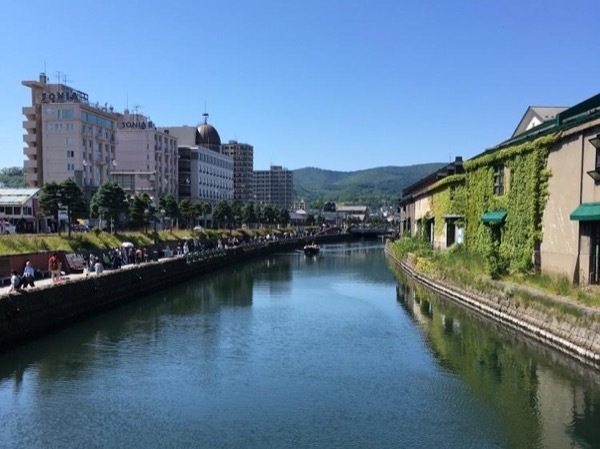 Traveler Review for Private Tour in Sapporo, Japan by Tour Guide Miyuki I. About Miyuki I. Message Miyuki I. TOUR GUIDE RESPONSE: Thank you very much having me as a guide. Next time, I will looking forward to meeting with your children.